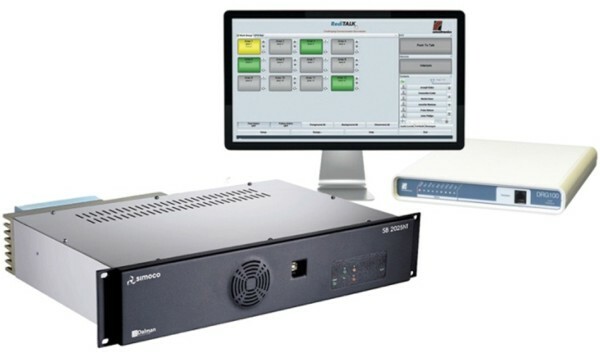 Omnitronics has enhanced its dispatch solutions by announcing support for a Simoco P25 simulcast conventional radio network. Testing was carried-out using a RediTALK soft console and a DFSI compliant gateway. The DRG100-P25 gateway enables multiple dispatch users to share the P25 channel. The gateway is also compatible with the DX-Altus Digital Radio Management System. The DRG100-P25 Gateway is a building bock in the Omnitronics dispatch architecture. It enables a DFSI compliant radio to be controlled and monitored by multiple users. The device supports all normal P25 features including channel change, group calls, individual calls and ALL call. As part of the dispatch architecture, the DRG100-P25 enables customers to interoperate P25 channels with channels from other systems or technologies. John Florenca, Omnitronics (CEO) commented, “Omnitronics and Simoco have partnered together on a number of projects over the years. This latest collaboration shows our commitment to offer our customers greater choice and flexibility for communications solutions”.